3 hour course suitable for healthcare professionals and First Aiders in the workplace. 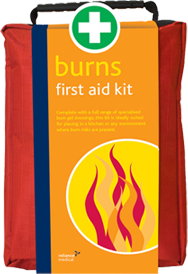 Complies with Resus Council (UK), HSE and CQC guidelines. 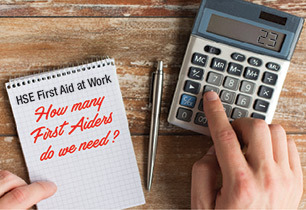 How many first aiders do you need? When the son of a Safe and Sound director was seriously injured in a car accident, the wonderful Air Ambulance team came to his rescue. He has since made a full recovery!